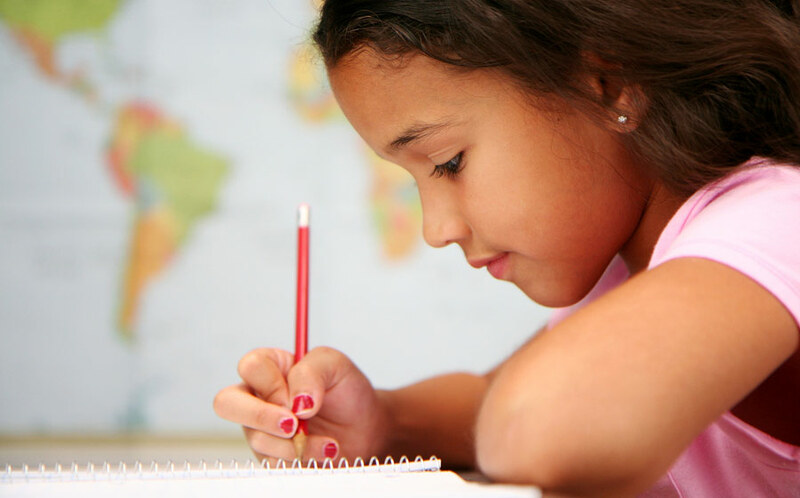 Picture your child coming home from school and getting his or her homework done without a struggle. Imagine them having laser-like focus on completing the task at hand— tasks like homework, feeding a pet or chores around the house. Imagine having a great relationship with that child, without the worry or stress that so often happens with ADD and ADHD. You and I know your child is intelligent, that is rarely debated with kids with ADD and ADHD. Your child is very bright– like a light bulb. But just like a light bulb, that brightness is scattered and unfocused. The challenge is getting that intelligence to transfer to paper, like schoolwork or exams. Often, with the frustrations and struggles that accompany academics, I will see a child that has a difficult time with relationships. Kids can be brutal; they will pick on, make fun of or even ignore another child because they see him or her as “different”. Sometimes the child will become the class clown or bully just to be able to interact with fellow classmates. If it is a girl, she will be the quiet one in the corner. She will be the daydreamer that goes unnoticed until maybe her grades start slipping. So, let me explain how I attack the challenges of ADD/ADHD. First, you’ll want me to look at your child’s brain activity. No, this doesn’t involve surgery. My clinic is unique because we offer brain mapping. Brain Mapping is a non-invasive process that takes a snapshot of brainwave activity over 12 minutes. The results show how the brain is functioning by reading the Alpha, Beta Delta and Theta brainwaves. A brain map is crucial to effective neurofeedback training, as it presents a customized picture of each child and how his or her brain is operating. Research has shown that people with ADD/ADHD symptoms often have slower Beta brain waves. Beta brainwaves are most active when we are awake and alert. You are using Beta brainwaves by reading this article and processing the information. In addition, research has shown ADD patients tend to have faster alpha and theta brainwaves. Alpha waves are associated with the subconscious, while Theta waves are associated with daydreaming. If the brainwaves responsible for alertness and focus are running slow while those for daydreaming are running fast, that person will often display the symptoms of ADD/ADHD. Delta waves are more associated with resting or REM sleep, which is the deep restful sleep. I help the brain improve those brain waves using Neurofeedback. So what does it do and how will it help your child? Neurofeedback does one thing: It corrects brainwaves. If your Beta brainwaves are running too slow, Neurofeedback can speed them up. Similarly, it can slow down Alpha and Theta brainwaves. With brainwaves moving at the proper speed, the brain and body can function better and the symptoms of ADD and ADHD can be reduced or even eliminated. Neurofeedback simply modifies timing patterns in the brain. The process is easy, your child simply watches a movie or listens to music while a computer monitors their brainwaves. Once the waves become irregular, the movie or music stops. Once the brain is back on track, the movie or music resumes. Over multiple sessions, the brain learns to make healthy patterns on its own. Results are often permanent, and symptoms can often be reduced or eliminated. If you are ready to restore focus and joy back into your child’s life and want to learn more about Neurofeedback, please fill out the form below and request an appointment with me today!